Laura Rekkerth, super trail runner, spontaneous adventurer and our Informal Chief of Graphics talks about how emotions and friends play a critical role in her running. 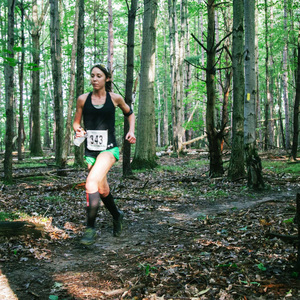 How are Ron Heerkens Jr. and Mike Welden are responsible for her running trails and ultras? What race is Dan Ostrander signing up for next? Laura tells all in this episode!